Utilise our best advice and guidance to plan and carry out your DIY projects with our Shop By Project articles. Each article contains the information you need to make an informed decision of which way to insulate a certain area, and which products you'll need to do it. By keeping our info short and sweet you can pick out the key points regarding whether a certain insulation method is for you before you even think about what items you might need. Almost all of the projects and methods we've detailed below are able to be carried out by a DIY afficionado without the hassle of brining in an external contractor. We do however advise that in instances where the DIY steps seem more complex than thought that you consult a professional to safeguard your building and stay in line with building control regulations. Learn how to insulate walls around your home whether they’re solid walls or cavity walls. Using our guide will help you make an informed decision on which materials, and which insulation method, will benefit you the most. Save money and time by getting it right the first time. Insulating a floor is an absolute breeze if you have the right material and the right know-how. Pick up tips, tricks and how to best insulate your solid floor or suspended floor to eliminate drafts and heat transfer. Cold bedroom floor in the morning? Just a day of work could warm up your wake-up call. Man cave, home office, bar, or gym, the first step in turning the use of your shed around is insulation. This will minimise heating bills and, when combined with solar panels, could make your shed entirely self-sufficient. It’s not too difficult to insulate a shed but there are other considerations including whether any windows need replacing or if there are any leaks. What will your newly insulated loft space be used for? That’s a key question that needs to be answered before you set about insulating. 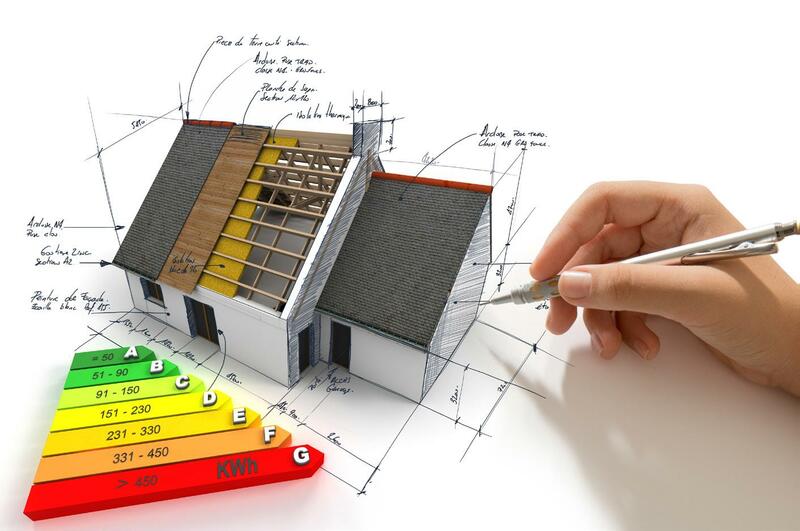 Insulating for a loft conversion or insulating just to increase energy efficiency have two different approaches as in one you must be mindful of floor height and meeting building regulations for living space. Use your guide to insulating a loft and find out which materials to use and why we recommend them. Insulating a van can be somewhat difficult but it’s massively rewarding! It can turn a cold and damp van into a haven for campers, travelers and festival-goers. We recommend thin reflective materials to reduce the risk of condensation and to keep the walls thin, maximizing the interior space. Use this guide to see what you can turn your van in to. How do you insulate a flat roof? You use our comprehensive step by step guide to insulating a warm roof. We’ve given our expert advice on which materials to use and how to use them. It’s been advised however that insulating a flat roof is a very serious thing to get right, as it could lead to leaks and damps, so it’s been rated a DIY difficulty of 5. With a DIY difficulty of 3, insulating a garage is a task that varies in ease depending on what the existing structure looks like and what your plan is. Use our guidance to insulate a single skin breeze block garage easily and to insulate a garage floor easily too. Insulating a cavity wall garage isn’t as straightforward as it might seem but luckily, there are suggestions here for you too. Why not talk to our insulation advisers? In DIY projects questions often crop up that you just need a quick answer for. By calling our insulation advisers on 01752 692 206, you can get your questions answered in a comprehensive and timely manner without needing to interpret complex jargon. Ask our team about the products you’re planning to use if you’re not sure on this either and they’ll be glad to help.